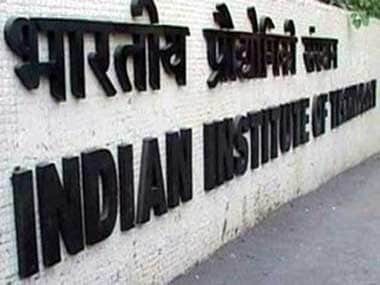 The RSS charging the IITs and IIMs with “anti-national” activities is a new low in its freewheeling attempts at saffronisation of higher education in India ever since the BJP government took over. 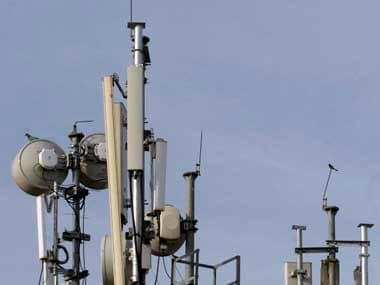 The MTNL stock was up 19.88 percent to Rs 19.90 apiece in the afternoon trade. 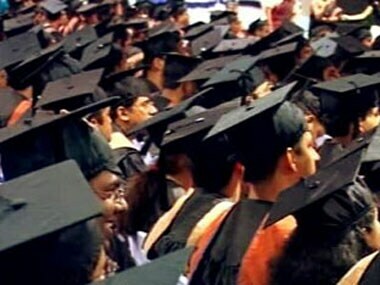 Facing open criticism over the draft IIM bill that gives sweeping powers to the government in policy matters governing the prestigious B-schools, the HRD Ministry is considering doing away with some contentious clauses that may infringe on their autonomy. If the government does not make amendments to this bill, Modi will become a man of sloganeering and not of business. 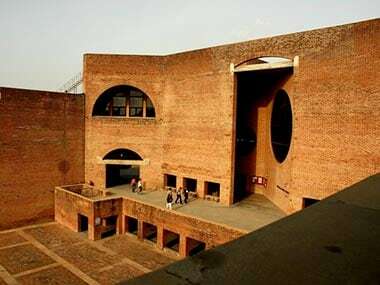 The row over the controversial IIM draft bill escalated today with IIM Ahmedabad strongly opposing the measure, saying it will not only curtail autonomy but will reduce the premier B-school to a mere "operating centre" while arming the government with sweeping powers. Unfortunately, the mendicant guru has morphed into a mendacious trader. Most of the private schools today are commercial enterprises — just like shopping malls, multiplexes, private hospitals and airlines — where the owner looks at a student as a customer, somebody who can be sold his best, expensive services and charged the best possible rate for it. Reacting sharply to her attack on Rahul Gandhi, Congress on Friday hit back at Smriti Irani alleging that due to "sycophancy" of Prime Minister Narendra Modi the HRD Minister had no time left for her ministry. 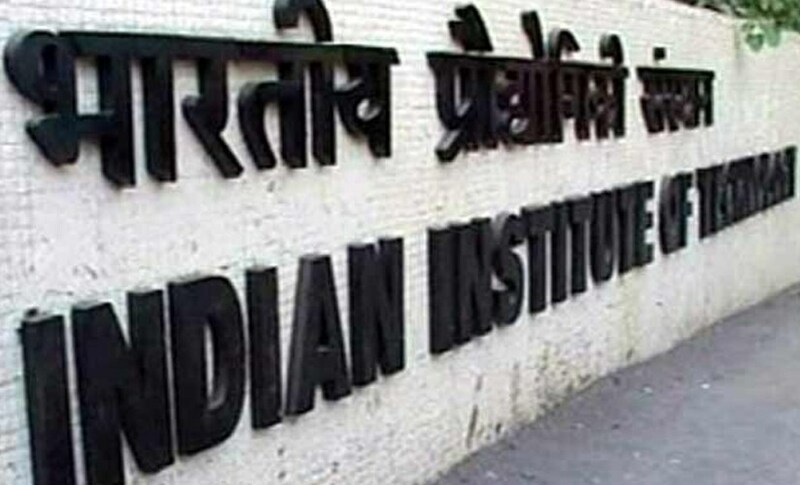 The government on Saturday announced the setting up of an IIT in Karnataka along with IIMs in Jammu and Kashmir and Andhra Pradesh. 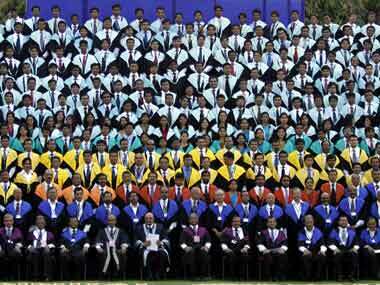 Move over finance and IT companies, E-commerce companies are the highest recruiters from IIM's this year if reports are to be believed.